Astoria Performing Arts Center’s 2019 season is upon us, as the play Queen runs January 31 through February 16 at The Black Box at the Variety Boys & Girls Club of Queens. 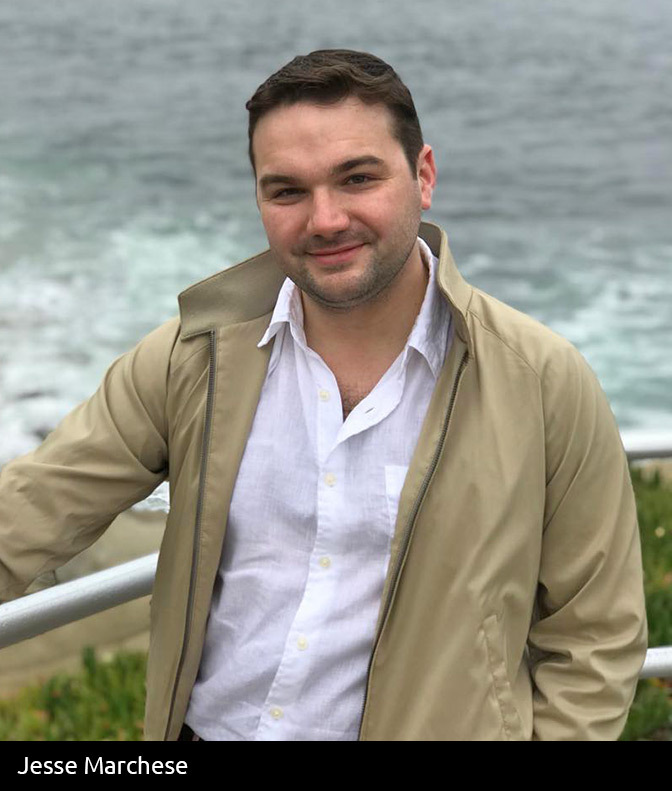 To give some insight into the play, the new season, and the new (old) location, we did a Q&A with Jesse Marchese, Executive Director at APAC. What is your role at APAC? I work closely with APAC’s Artistic Director, Dev Bondarin, to program and facilitate our season of mainstage productions as well as our free community arts programs for local youth and senior citizens. Can you tell us about APAC’s new location? Last year, after ten years of producing at our longtime performance space at the Good Shepherd United Methodist Church, we were forced to relocate as the church did not renew our lease. Our final mainstage production at the church was our NYIT Award-winning production of Follies by Stephen Sondheim, which we produced in May of 2018. We also produced our free spring and summer community programs—Senior Stars and Summer Stars—at the church, and we moved out of the space and into the Variety Boys & Girls Club of Queens at the end of August 2018. We’re now settled at the Variety Boys and Girls Club of Queens, where we will be producing our 2019 mainstage season. Our return to the Variety Boys & Girls Club of Queens is a bit of a homecoming, as we produced here from 2006 to 2008. The Black Box is one of two performance spaces at the club, and this season we will adventurously take advantage of them both. What is in store for APAC’s new season? 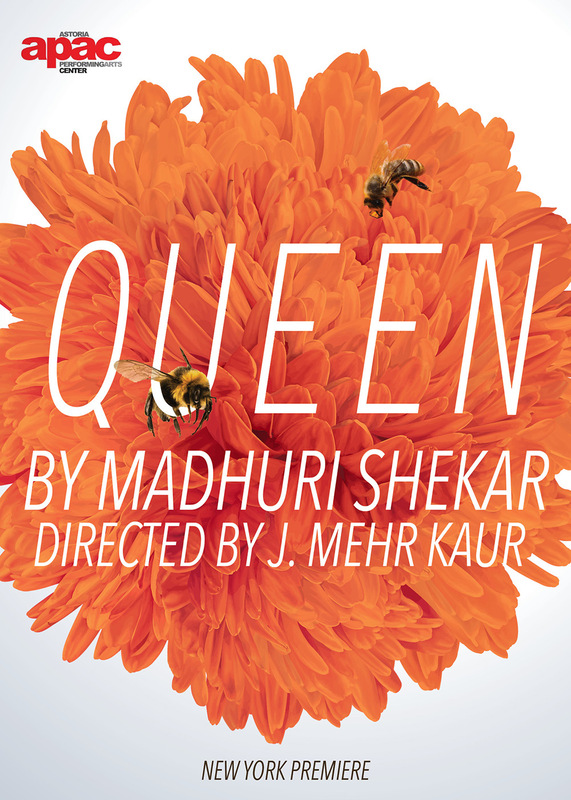 First up, we will produce the New York premiere of Queen by Madhuri Shekar in the club’s flexible 75-seat Black Box theater from January 31 to February 16. Then, from May 2 to May 25, we will produce the beloved Tony-nominated musical Caroline, or Change in the club’s 99-seat Broccoli Drama Theater. The club is exciting as we have two different flexible and intimate spaces to make theater in. Plus, like APAC, it is a beloved community organization that serves local youth with their free after-school programs. We’re hoping the new space will expose our work to folks who are familiar with the club, but not yet APAC—and will help us to grow our audience! Can you say a little about the current winter and upcoming spring productions? 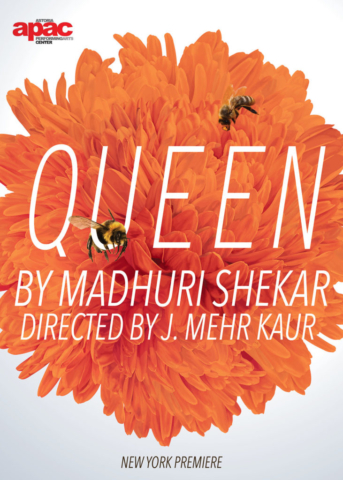 Our winter play, Queen by Madhuri Shekar tells the story of two female scientists, Sanam and Ariel, who have spent the past seven years researching vanishing bee populations across the globe. Just as they are about to publish a career-defining paper, Sanam stumbles upon an error which could cause catastrophic damage to their reputations, careers, and friendship. Now, both women are confronted with an impossible choice: look the other way and save the bees—or tell the truth and face the consequences? J. Mehr Kaur directs APAC’s production which is the play’s New York Premiere! Set in one of the most turbulent decades in America’s history, the Tony-nominated Caroline, or Change (our spring musical) tells the riveting story of a remarkable but uneasy friendship between a young Jewish boy and his family’s Black maid in 1963 Louisiana. The virtuosic score by Jeanine Tesori (Fun Home), which blends blues, gospel and traditional Jewish melodies, creates a breathtaking tapestry for Tony Kushner’s (Angels in America) provocative and deeply moving libretto, which tells the story of a country on the brink of change. APAC’s Artistic Director Dev Bondarin will direct the production. Why did APAC choose to do Queen and what about the story did APAC find interesting or compelling? APAC chose to produce Queen because it is both urgent and topical—but also compelling, personal and deeply human. We’re thrilled to be giving the play its New York Premiere. The play centers on a real and immediate ecological problem, which is colony collapse disorder, the dying honeybee population due to the use of pesticides (among other causes). This is just one small part of the overwhelming problem of climate change that we are currently facing. Plus the play explores the lives and friendships of two female scientists, posing questions about what it means to be a woman in a male-dominated field. 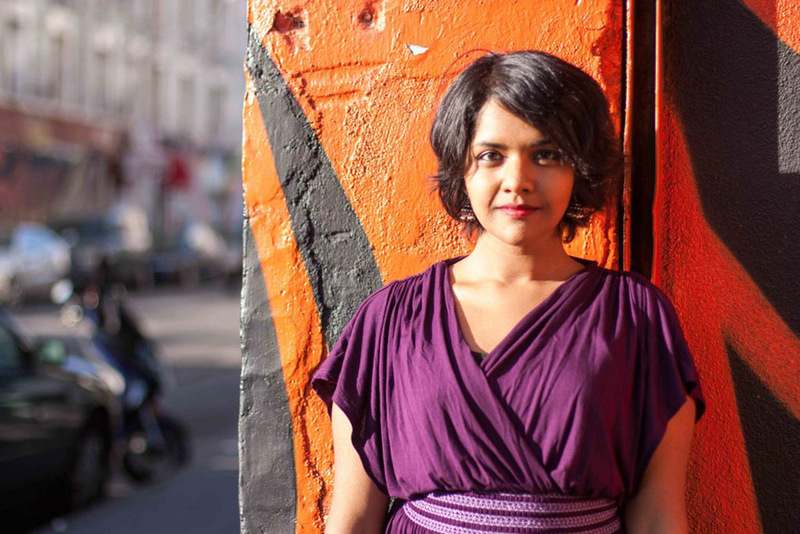 Furthermore, the play brings together so many diverse voices. 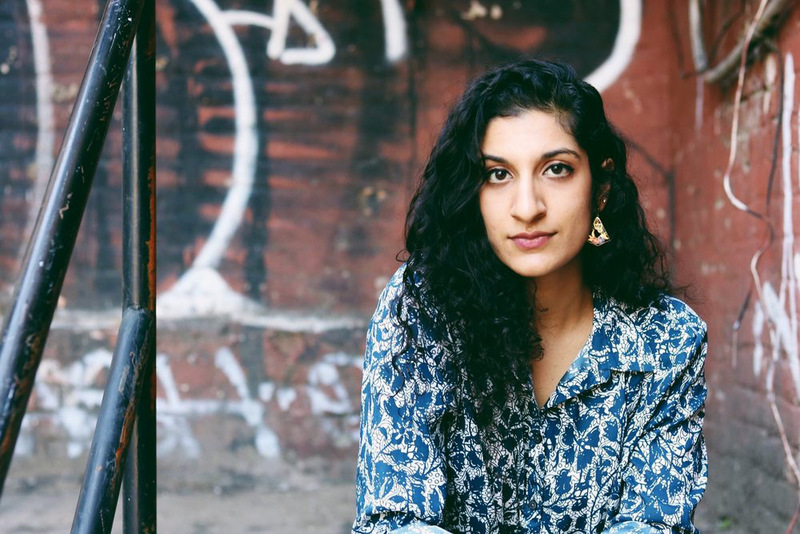 Two of the play’s characters are Indian-American—one character is from India and the other is of Indian descent but was born and raised in the United States. This leads to fascinating dynamics between the characters and reflects the remarkable diversity of this great country (and particularly our wonderful neighborhood of Astoria, Queens!). Finally, the ethical problem at the center of the play regarding truth and certainty is a fascinating one: Should the characters publish their study, even if the data doesn’t support their conclusion, if it will save the lives of honey bees? Or should they stick to their principles, not publish, and watch 7 years of hard work go down the drain as pesticides continue to kill the colonies? Do the ends justify the means? It is not an easy decision for our characters to make—but a riveting one for audiences to watch as they struggle with it. For all of those reasons, people should come see the show. I hope audiences walk away knowing more about the immediate dangers of colony collapse disorder and the amazing, heroic female scientists who are working to solve the problem. Plus it is a well-written yarn and a delightful evening of theater. It should leave folks with plenty to think and talk about! You can get tickets to Queen here.